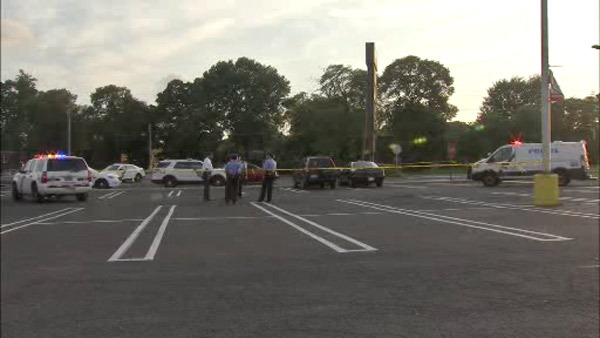 CRESCENTVILLE (WPVI) -- Philadelphia police are investigating a shooting during an attempted robbery in Crescentville. It happened around 6:30 p.m. Tuesday on Rising Sun and Adams avenues. Police say a 26-year-old man was shot in the right thigh. The victim was taken to Einstein Medical Center in stable condition.